One of the most popular low carb diets is the South Beach Diet. It is comparable to the Atkins Diet that focuses on low-carbohydrate consumption diet. The creator of the diet claims that the program will help you lose excess weight. 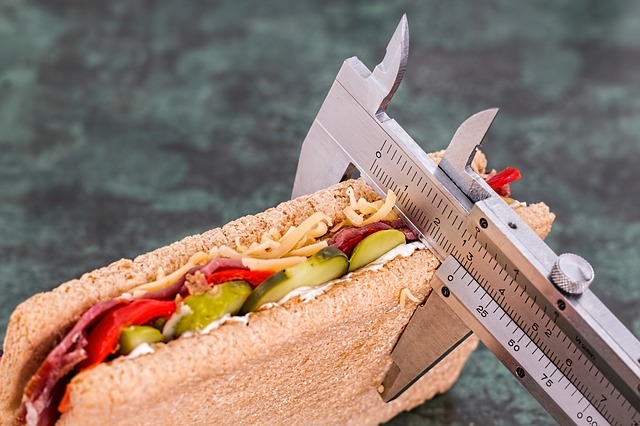 While limiting your carbohydrate intake can lead to weight loss, it is important to be aware of the facts before you embark on any type of diet. People who are able to adapt to a low carb eating lifestyle are likely to be less hungry, feel better and experience health benefits. Individuals react to the South Beach diet in different ways. Along with the prospect of success, there may be some drawbacks that need to be considered. The main advantage of being on the South Beach Diet is the lifestyle choices that it emphasizes on. These are aimed at helping you reach a healthy weight and maintaining it on a long-term basis. South Beach diet recommends a balance of food that consists of nutrient-dense carbohydrate sources like vegetables and whole grains, health fats and lean meats. The program teaches you the differences between unhealthy and healthy fats as well as how to restrict bad carbs whole identifying good carbs. It focuses on establishing a balance between good and bad carbs. One of the drawbacks that arise during the initial phase of the diet is excluding fruits. Fruit is generally regarded as an integral component of any healthy eating plan but the South Beach diet classifies it as bad carbs. Fruit plays an important role weight loss by providing fiber that diminished hunger to keep you satiated. Fruit is also an essential source of vitamins and minerals. The diet is relatively safe but carb restriction may lead to dehydration, fatigue and weakness. Visit the site for more about the pros and cons of South Beach Diet. The South Beach diet is very simple. It does not involve measuring or counting. The diet mainly consists of choosing foods from a list that is provided and restricting your food choices to the list. You do not have to figure out how to count calories or guess what each food contains. Authors of low carb diets have varying opinions regarding the restriction of saturated fats on a diet that features reduced carbs. Relying on saturated fats is not usually recommended and some people prefer a minimal content in their diet. The South Beach diet promotes individual experimentation. One of the outstanding features of the diet is the emphasis on each individual being aware of how food affects their bodies, especially when carbohydrates are added. It is important for people who experience sensitivity to carbohydrates to know the foods and quantities that trigger their cravings. The first phase of the program is very restrictive, which may make some people lose interest in the diet. However, this is a short-term period and the author does not suggest staying on it for more than a few weeks. The diet does not provide clear guidelines regarding the amount of carbohydrates you should eat. Some people may feel that the diet is not sufficiently structured when carbs are being added back in. This means that the individual has to make their own decisions, which is helpful in the long run but can be challenging in the beginning.